No matter how good your source of referrals are (let’s call it that to cover word of mouth, networking etc), they will at some point, go slow, go quiet or even completely dry up. You’re then left to continue more networking, seeking new contacts, re establishing contacts to start the whole referral process again. It’s just the way that type of marketing work when meeting people in the offline world. It only works when you work at it. Working hard to make new contacts is great but working smarter where your efforts are duplicated easily is much more efficient. What does this mean? It means you can work for it by establishing contacts to get new referrals again or you can set up a system to get infront of targeted buyers today and bypass the middleman i.e your referrer. 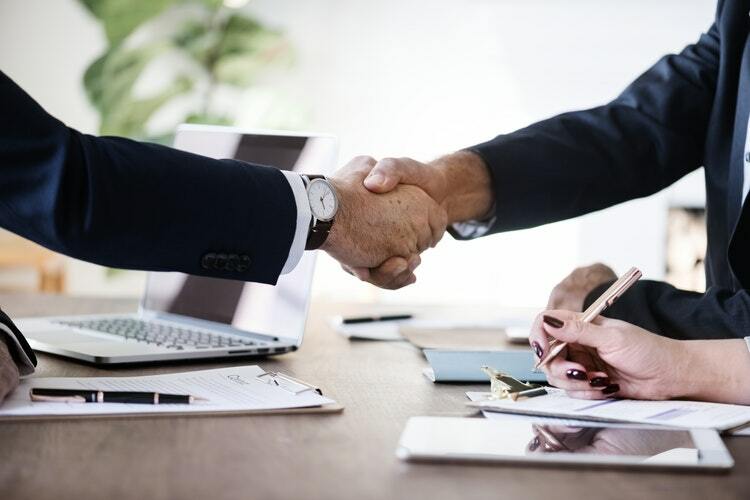 Just so you know, I’m not bashing referral leads, they’ve done wonders to my business and will continue to do so however, it should be part of your overall marketing lead / sales generation plan and NOT the only one. There’s so many ways to get more customers, such as cold calling, direct mail, magazine ads, business card drops but today we’re going to look was one of my favourite topics, AdWords. 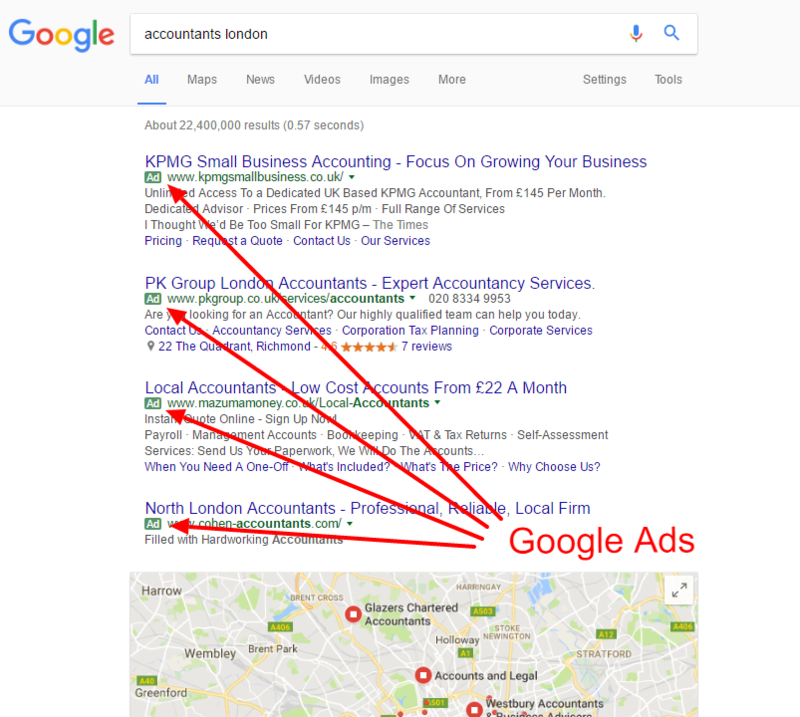 I don’t think I need to explain much about what AdWords is but in a nutshell AdWords is an advertising platform to promote your business right to the top of Google search. 1. 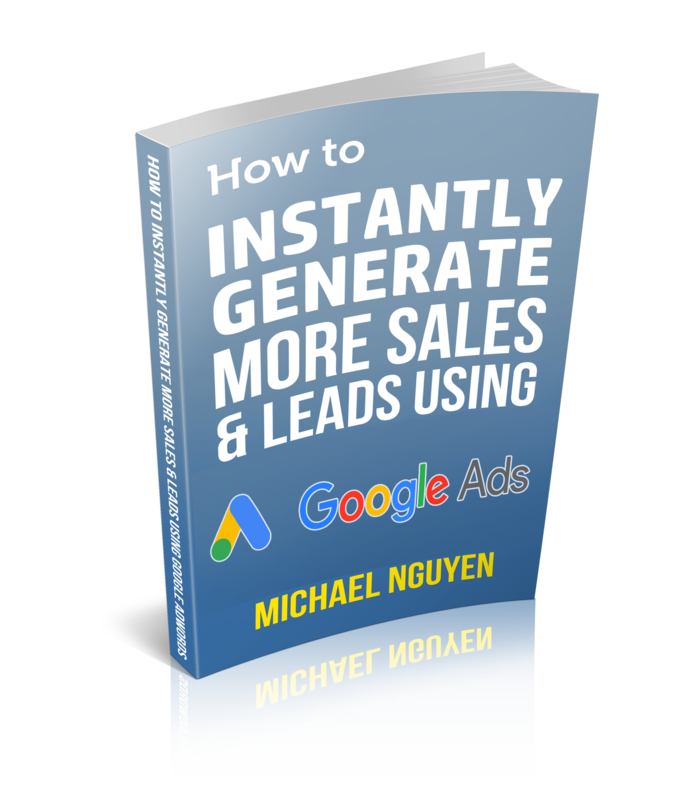 Instant Results – Marketing has to be results based and needs to be accountable. You want to be able to measure results accurately in a timely manner. Whether the result is negative or positive I personally believe facts and figures should be accountable within 2 weeks or a month. None of this “it will take time” like you would get with an SEO campaign (there’s a time and place for SEO). With digital marketing the end result is to get enquiries & sales but the second to last result is the initial click into the website. Whether its SEO, Google Adwords, Twitter, Email, the campaigns job is to generate a click and if that click can come faster, it would probably make sense to explore this first. Adwords guarantees the clicks if you pay for it. Uncontrollable mediums such as SEO, you have to wait to rise up the rankings, and then be high enough to get clicks and that’s if it works. 2. GEO Targeting – You can target customer in your exact location or wherever your customer is located. With GEO targeting, you can tell Adwords to only find customers that live in a certain location, add radius targeting or city etc. 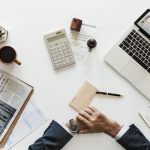 This will help you zone in on your target customer. Unlike SEO, you can’t target customer so easily via locations unless you start creating door way pages which is frowned upon by Google. 3. 100% Transparency – With AdWords, you know exactly what you’re spending, what people are clicking, which ads are performing best, how your Google Adwords Agency is performing, what changes were made, what is giving the best conversions and more. 4. Faster Testing – Imagine being able to make split second decisions about your AdWords campaign. Imagine being about to test out new ideas instantly. You can try new ads, new keywords, new landing page. You could NOT do that with traditional marketing. AdWords allows you to be fast, lean & nimble just like Bruce Lee! 5. Getting in front of Targeted Buyers Today – What other marketing mediums can get you infront of targeted and interested buyers today? Where else can you advertise where there is instant demand for a product or service? On Facebook users are killing time, on Youtube users are wanting to be entertained, on Email they are trying to catch up, on Twitter users are gossiping. There is no other medium, (not that I know of anyway) where you can access buyers that are looking for products and services right this second. If you do let me know. 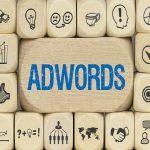 What else do you need to know about Adwords? There’s a lot more and this is all I can say for now, I’ve created an Adwords Guide which reveals the number 1 reason why most business owners fail at Adwords. It’s a 10 page guide which shows why you’re keyword setting might be draining your bank account.